Greetings Humanists! Welcome to another sauna-like August in Phoenix. Don’t sweat it this month, I promise not to drench you in news. Let me slide into our topics before I get soaked. This month, let’s talk about our achievement with Meetup, Men’s/Women’s/LGBTQ’s groups, your Humanist stories, and more. The Humanist Society of Greater Phoenix has used Meetup to organize events for years. 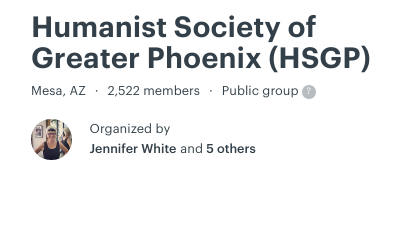 With tender care and dedication to exploring ideas, I’m proud to announce that, for the first time ever, our meetup page has surpassed 2,500 members! To all of our meetup subscribers: Thank you! We love being able to bring you stellar speakers and cozy community events every single month. Secularists need community, too! We just need #unGodly community. For those of you who haven’t joined yet, please consider signing up now. It only takes a few seconds. Meetup is a free and easy way to keep track of events that you’re interested in attending. Don’t miss out on any of our events and parties! Speaking of events, as per our usual, we had great speakers for our Sunday Speaker series in July. Thank you Pam Heward for booking such a great lineup. If you were not able to join us in person, please check out our YouTube channel. Watch our videos live or on your schedule after we broadcast them. Why do I bring this up? Rick Broniec spoke to our group at our first meeting in July. In his talk, he discussed the modern problem with men and masculinity. Additionally, he covered several topics germane to the issues of gender roles and expectations as well as toxic masculinity. Watch this video for free on our YouTube page. During his deep and overdue talk, Rick brought up the notion of having a Men’s group where dudes can come together and have open and honest discussions with other dudes about how to be better. After his talk, we had a lot of interest from you, our members, in starting a men’s group here at The Humanist Society of Greater Phoenix. What do you think about this idea? What format should these take? Would you like to help start a men’s group? As Humanists, equality is one of our core principles. Therefore, we as a board believe that if we’re to offer a men’s group, we must also provide space for a women’s group as well. Would you like to help start a women’s group? Furthermore, the board kept going and suggested that we also provide a space for an LGBTQ group as well. Would you like to help start an LGBTQ group? Sound off in the comments or on our Facebook discussion group. We need to hear from you regarding this very important topic. Have you read our “Why I became a Humanist” page on your site yet? You should really check it out. We have just 3 stories so far and we’d love to have more written stories by you, our members, fans, and guests! What does Humanism mean to you? What do you get out of being a Humanist? 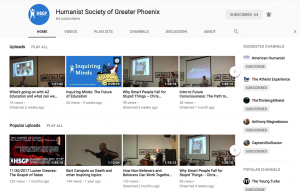 Why did you join and stay with The Humanist Society of Greater Phoenix? How do you think Humanism can improve the world? What attracted you to Humanism? If you have children, in what ways can they benefit from Humanism? 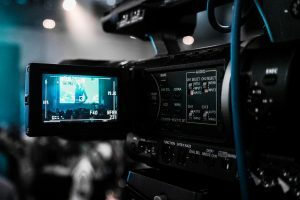 If you’re ready for your close-up to help spread what Humanism means to you and how you believe it can be a positive influence in our world, sign up today! If you’d rather not be filmed, that’s OK, too. Sign up anyway and mark that you don’t want to be on camera. We still need your written stories for our site. You can make a difference in this world, and it certainly needs your help, by sharing the best parts of Humanism from a more–human–perspective. Thank you for your help! Can you help us with lighting? How about makeup? 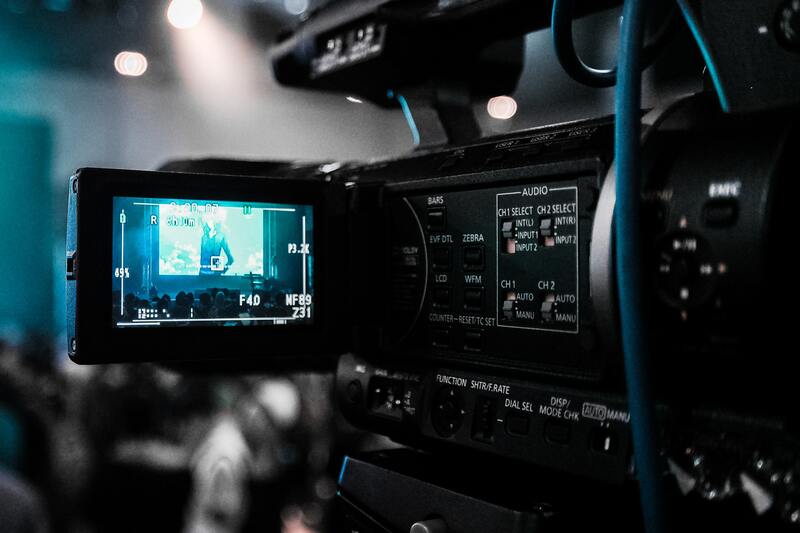 Can you produce video? We need your talents for this very important project! Email me at president@hsgp.org. 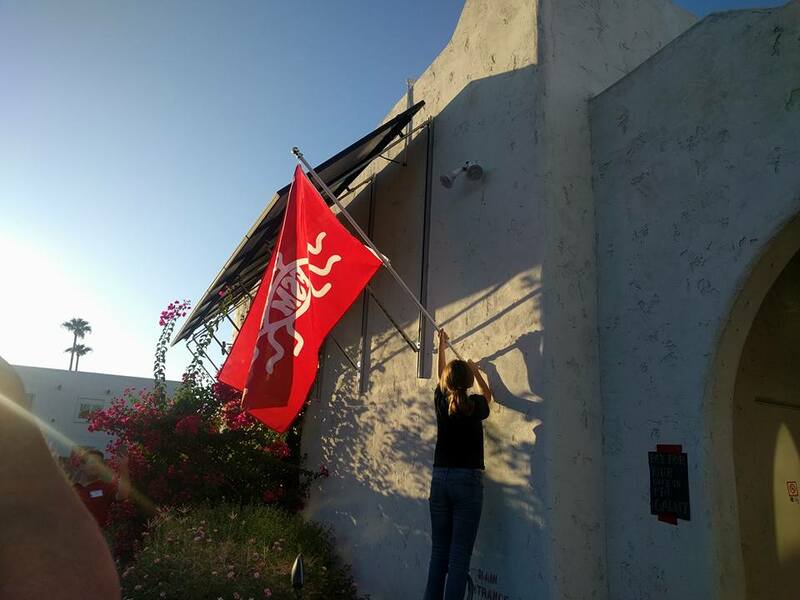 HSGP will be holding our Flying Spaghetti Monster Fundraiser on Saturday, October 13. Doors will open at 6:00 p.m.
HSGP offers a welcoming respite from superstition, unreality, pseudo science and unreason for those of us who are reality seekers, free thinkers and skeptics. As such, we have become a family of like-minded people. As family members, we have an obligation to maintain our safe haven. The building in which we share enlightening and fun camaraderie is owned, maintained and supported by annual membership dues and generous donations. Chris Wojno scheduled a planning meeting for Sunday, July 22 to solicit volunteers, activity leaders and people to come up, and run with, entertaining ideas. The meeting was announced on Meetup. Chris and four other people showed up, myself included. Thank you Christina Hepler, Sarah Jones, and first-timer, Cynthia Taibbi for your enthusiastic willingness to volunteer and be proactive. Kathy Pettycrew, who was not able to attend the planning meeting, emailed us a list of suggestions and will be a willing participant. As planning a big event takes time, we will be needing people to volunteer for the following tasks. A volunteer sign in sheet was passed around at the July 29 Sunday meeting. If you wish to volunteer and did not sign up on Sunday, please email anita.romanowski|@hsgp.org and include your phone number. Like what we do? Want to see more and ensure a safe and fertile place for all minds to grow? Please consider becoming our Patreon by clicking here! We have a brand-new Patreon page where you can set up a monthly payment to ensure our long-term future and the growth of Humanistic ideas. Did you miss a Sunday Speaker event? Don’t fret! We’ve got you covered. Check out our YouTube Channel, Humanist Society of Greater Phoenix to catch past and live Sunday Speaker events! Yes, you can watch along with us and even ask questions via the comments! We’re also experimenting with other event types, so stay tuned for those as well.